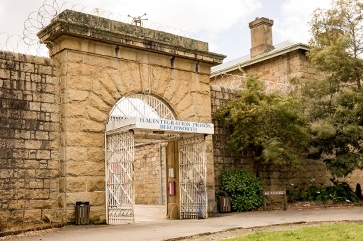 The Old Beechworth Gaol is one of Australia’s most significant post-European cultural sites. Its role in the chain of events that led to the execution of Ned Kelly is significant as it housed Ned’s mother, Ellen Kelly, many of the Kelly sympathisers and Ned himself, alongside his brother Dan and the rest of the Kelly gang. 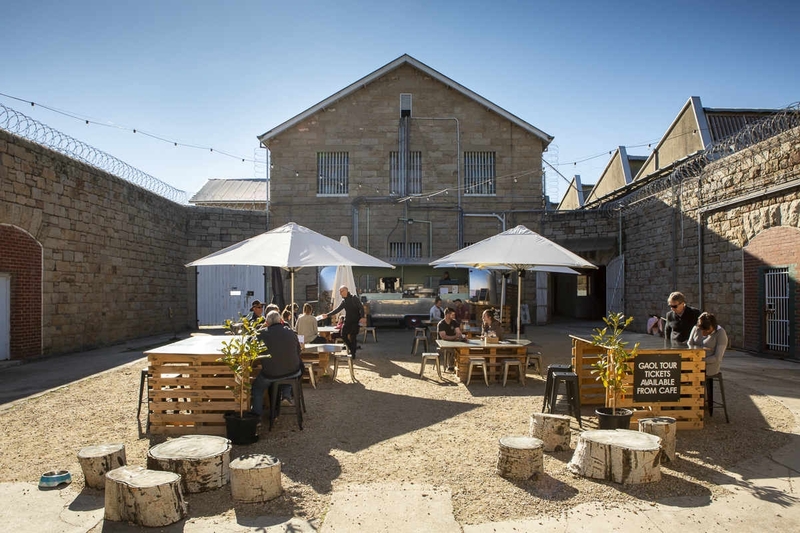 The Old Beechworth Gaol is more than just the Ned Kelly story with many other characters spending time behind bars, and more than a few characters who helped keep them there. 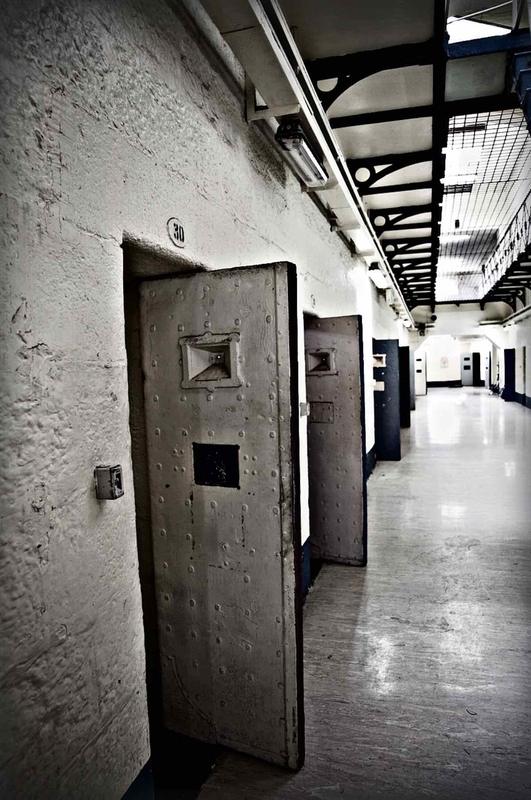 The Rogues, Ratbags and Mongrel Dogs tour is the perfect way to get behind the walls of the Old Beechworth Gaol and see what life would have been like behind bars. 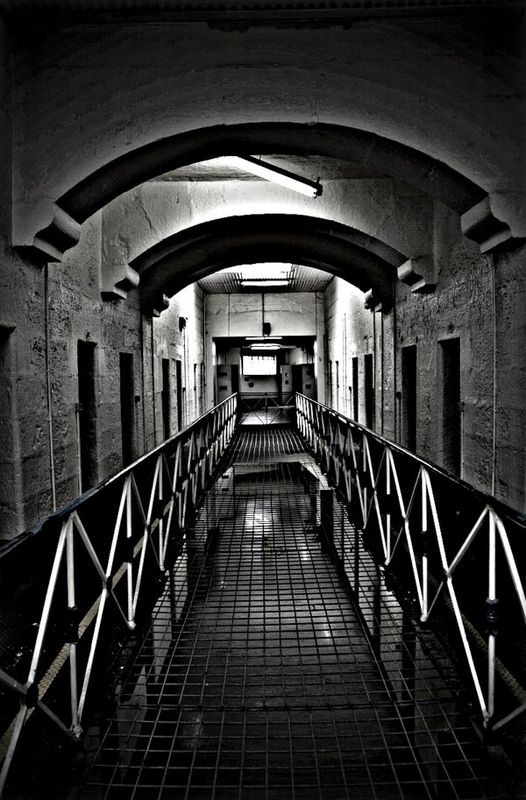 We do not offer self-guided tours and access to the Old Gaol is via a guided tour only. 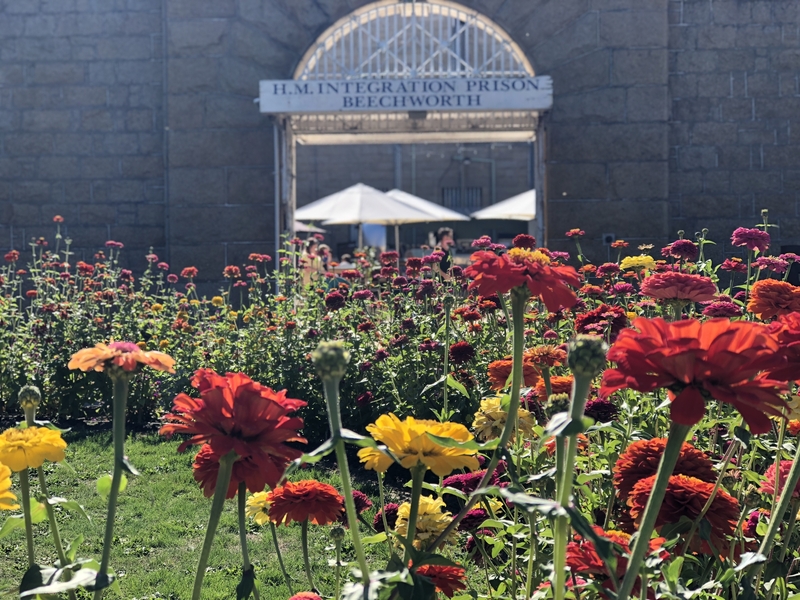 Tickets can be purchased at the Old Gaol Café or online prior to your visit. Our Café operates from a vintage 1964 Airstream Caravan, in the walled courtyard of the Old Gaol. 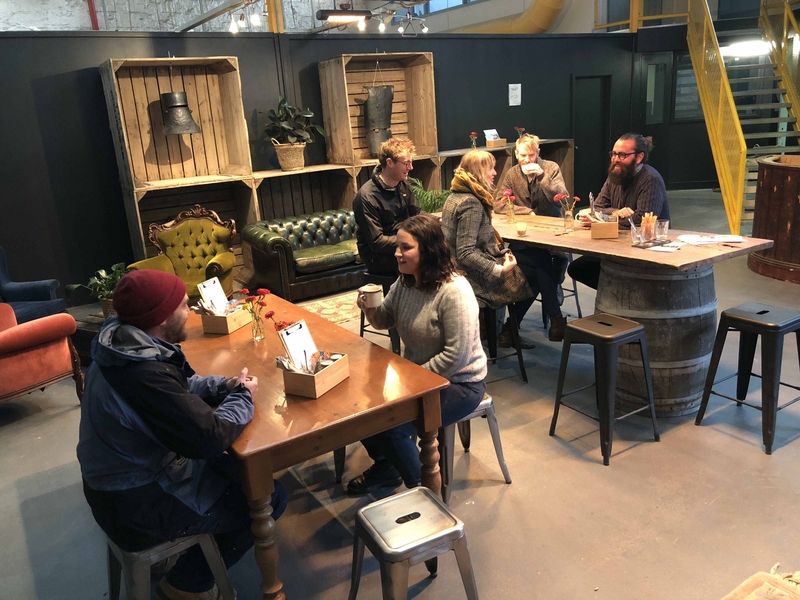 We have outdoor seating for sunny, clear days and a cosy inside option when it’s chilly & wet. The menu is simple, delicious and home-cooked. We use freshly roasted Sixpence Coffee beans and serve fabulous espresso coffee. Open daily 9 am to 2 pm. *Please note: an unforeseen changes to tour times or café opening hours will be posted on Facebook. 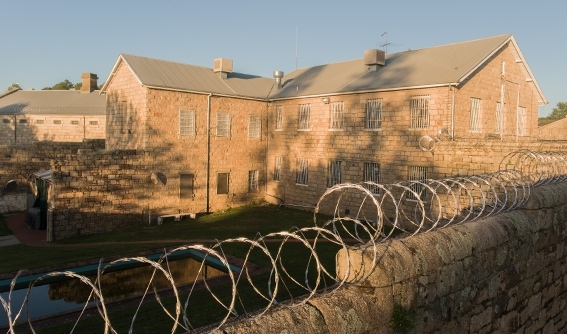 What’s happening at the Old Beechworth Gaol? 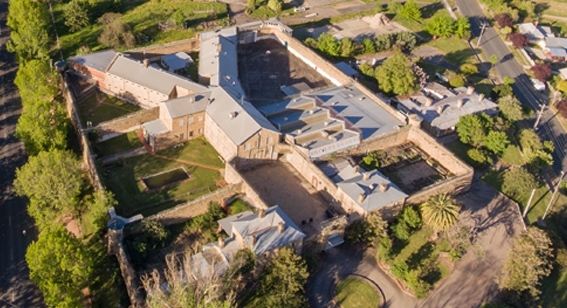 What is the vision for the Old Beechworth Gaol site? The community consortium is committed to transforming this highly valued heritage site into a thriving community space for the social and economic benefit of the region. 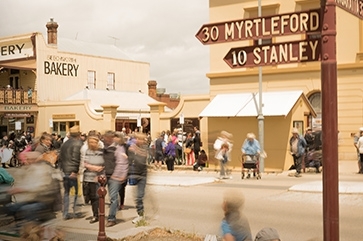 Using a social enterprise model our mission is to build a thriving rural Australia by igniting entrepreneurship in young people and their communities and position this region as the southern hemisphere’s premier cycle tourism destination. 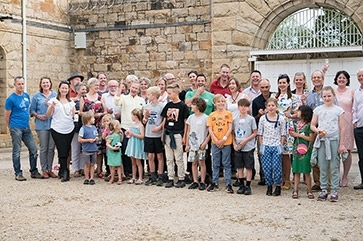 The Old Beechworth Gaol was purchased by 49 individuals, families and philanthropic organisations. The group is being led by Matt Pfahlert, co-founder and CEO of the Australian Centre for Rural Entrepreneurship (ACRE). Local leadership saw more than $1.7million raised out of the local community, which enabled philanthropic Trusts and Foundations to also support the project, raising a total of $2.5million. What do the plans for the site involve? How will development of the Gaol site proceed? The next step is to develop a fully integrated master plan for the site. This process will take into consideration existing requirements such as the heritage overlay, infrastructure and service needs and determine how best to deliver the aims of the project while considering environmental and other needs. It will also inform how the plan will be funded. Master planning is expected to take 12 to 18 months. During this process the community will have opportunities to be involved. If you would like to receive updates about the project, please email info@146.66.91.68 and your details will be added to our mailing list. Project updates will be provided every two months.